CLICK HERE to view a document explaining steps on how to request for access. FOR BEST RESULTS, please use MOZILLA FIREFOX as your browser while requesting access to Channel One Portal Application. Disclaimer: The materials provided at this site are provided "as is" without any warranties, express or implied, including warranties of merchantability, fitness for a particular purpose, or non-infringement of intellectual property. Cummins further does not warrant the accuracy and completeness of the materials at this site. 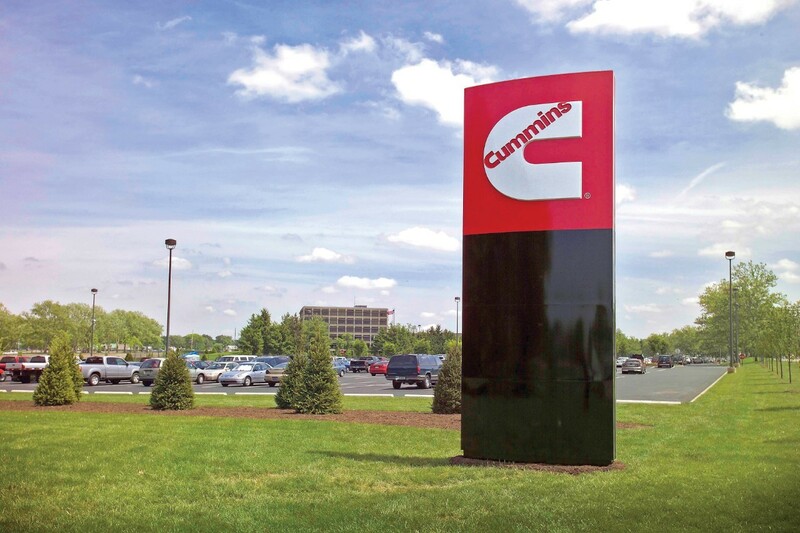 Cummins may make changes to the materials at this site, or to the products and prices described in them, at any time without notice. The materials at this site may be out of date, and Cummins makes no commitment to update the materials at this site. Information published at this site may refer to products, programs or services that are not available in your country or local area. Consult Cummins directly for information regarding the products, programs and services that may be available to you. Applicable law may not allow the exclusion of implied warranties, so the above exclusion may not apply to you.